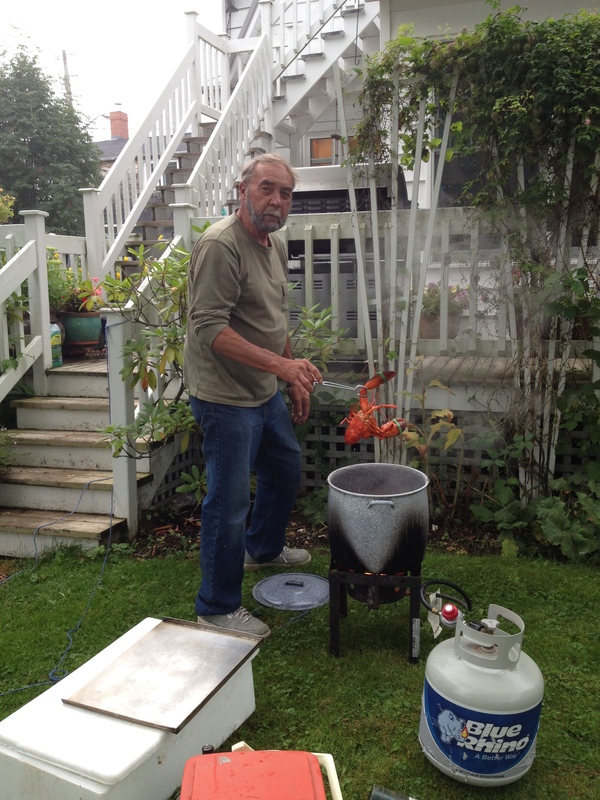 I’m going to kick off my summer with a fantastic lobster dinner at the 5th Annual Thrill of the Grill. Why don’t you join me? Together we can raise a lot of money for Habitat for Humanity and have a lot of fun at the same time. On Friday, June 21, Calgary-area Delta Hotel chefs will compete for the title of Thrill of the Grill Titanium Chef. The contest is in its 5th year and is followed up by the four Calgary-area Delta Hotels (Delta Bow Valley, Delta Calgary Airport, Delta Calgary South & Delta Lodge Kananaskis) hosting BBQ events throughout the summer months to raise funds for Habitat for Humanity Southern Alberta. Over the past four years they have raised a total of $107, 000. It only makes sense to start this fantastic seasonal event off on the first day of summer. Tickets are available at all of the Delta Hotels or by emailing amurlee.stobbs@deltahotels.com. Here’s how it all works. 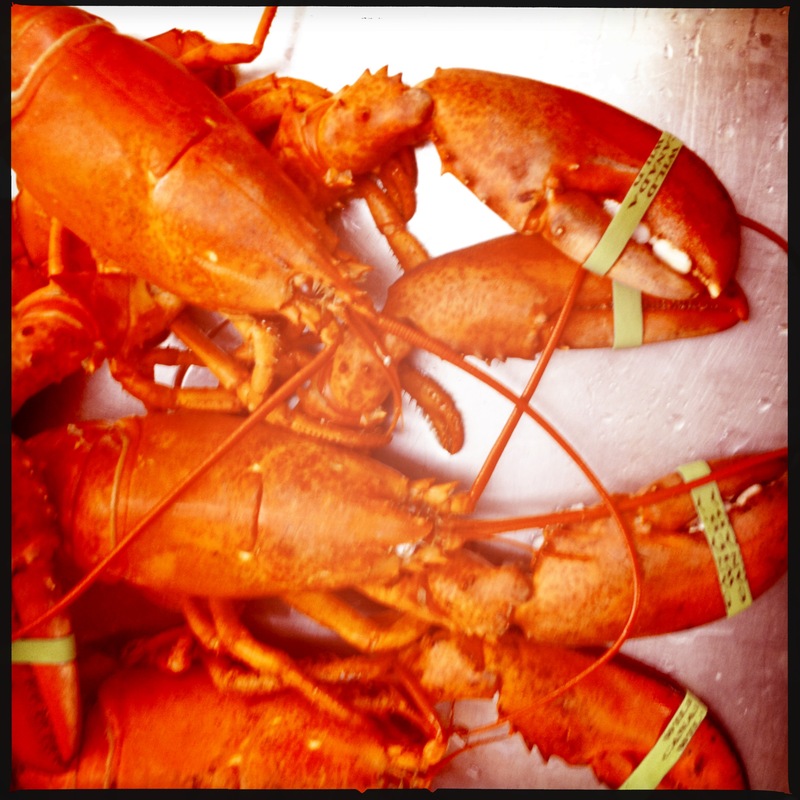 The Delta Chefs will have 30 minutes to grill their best lobster dish. Several well-known Calgarians will act as sous chefs; Gisele Danis, VP Marketing Tourism Calgary, Angela Knight from CBC, Erin Wilde, KOOL101.5 and Reid Fiest, weekend Co-Anchor of Global Calgary. I hope they will all create something that will have me singing Rock Lobster! My fellow judges include the very fun and busy Mike Morrison of Mike’s Bloggity Blog, the very dedicated Leslie Tamagi, President for Habitat for Humanity Southern Alberta and the very smart and lovely TJ Anderson, Mrs. Calgary. We “distinguished foodies” will select the winning meal. This portion of the evening finishes with a live auction that could have the Delta Chefs incredible talents at your service. If you are the winning bidder; a Delta Chef will cook a five-course BBQ dinner for eight people in your home. 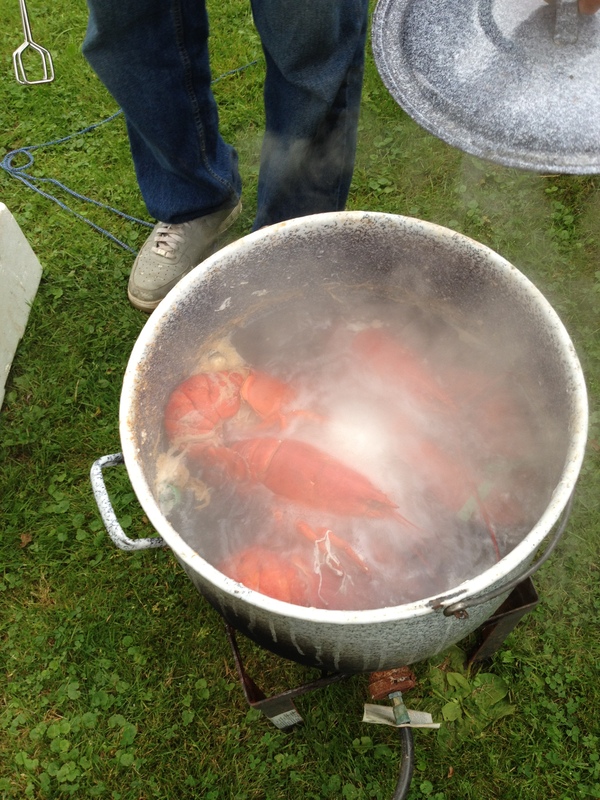 Once all the fun of the contest is over we all get to enjoy a lobster dinner. 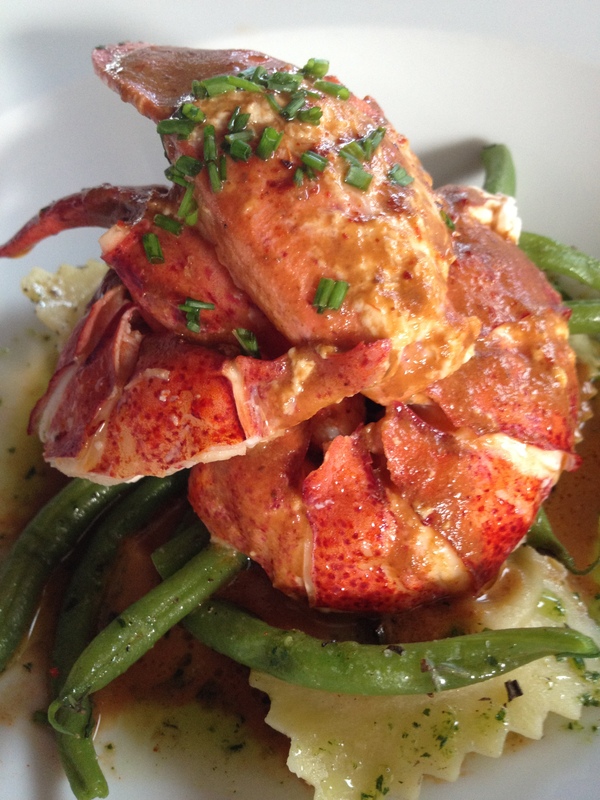 Your dinner plate will be filled with a whole lobster, steak, corn on the cob and salads. You can wash that down with a beer or a glass of wine. You may also want to try the Bartender’s fresh-mixed drink specials. There’ll be music by The Turbines and lots of amazing silent auction items to bid on including a private tour of The Calgary Farmer’s Market with me and I promise to take care of you if you bid on that. Thank you very much. The best part of this food event is that in partaking in all this fun you get to improve someone else’s life. All proceeds support Habitat for Humanity Southern Alberta –”Building affordable housing and promoting home-ownership as a means to breaking the cycle of poverty.” I was very impressed to hear that all the Delta Hotels team members volunteer their time and talent to organize coordinate and serve the event and they know all their work is going to build a home for a deserving family. This year that family is a hard-working single mother of four children who works at the Calgary Drop Inn centre. She’ll be getting a hand up not a hand out. I care for that and I feel very privileged to get to help with such a great cause. Giving back always helps me savour my own life a little more. 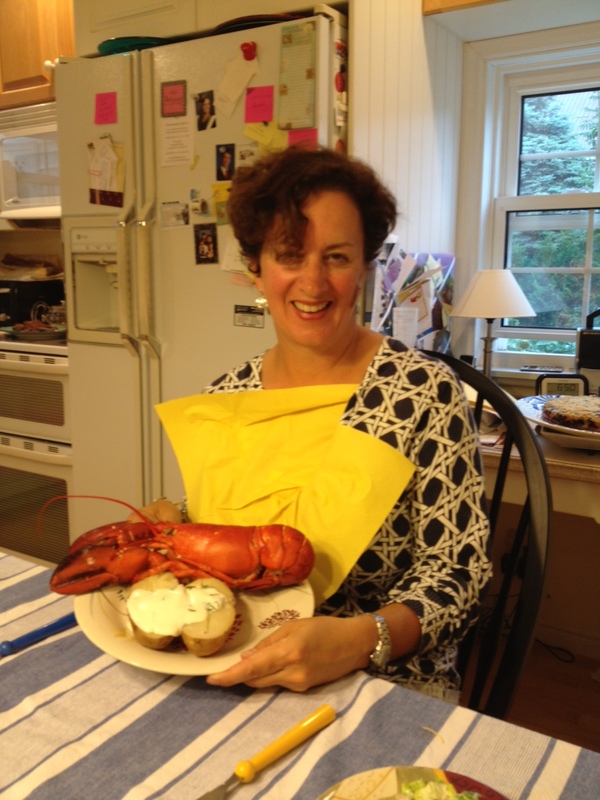 In closing, here’s a few snap shots of my holiday at home in New Brunswick last summer and a few of the lobster rituals and offerings I got to enjoy. I hope those Delta chefs and sous chefs are shaking in their boots. 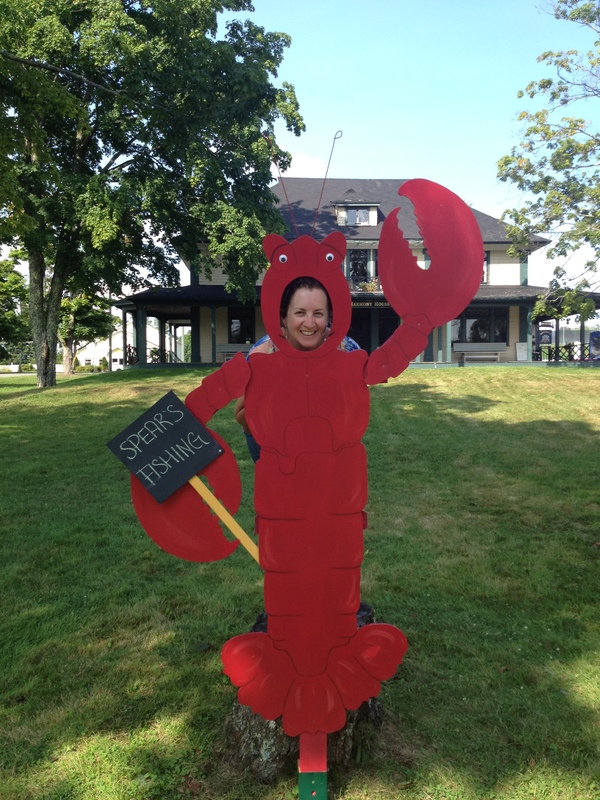 Sometimes I eat so much lobster I start to look like one! 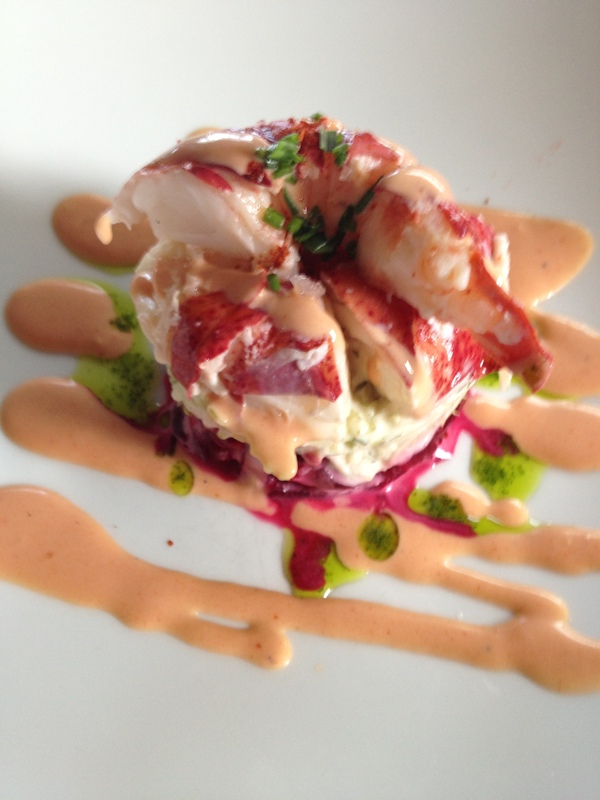 Lobster Salad by chef Chris Aernie of The Rossmount Inn in St. Andrews, N.B. Butter poached lobster by chef Chris Aernie of The Rossmount Inn in St. Andrews, N.B.